If you're looking for an excellent quality bath we're confident our range will meet your needs. We offer a great selection of acrylic and steel baths. Our range of Carron Acrylic baths come with a 20 year guarantee and if you go for their Carronite range they come with a 30 year guarantee. Carron baths are british made and are produced with skill and precision. 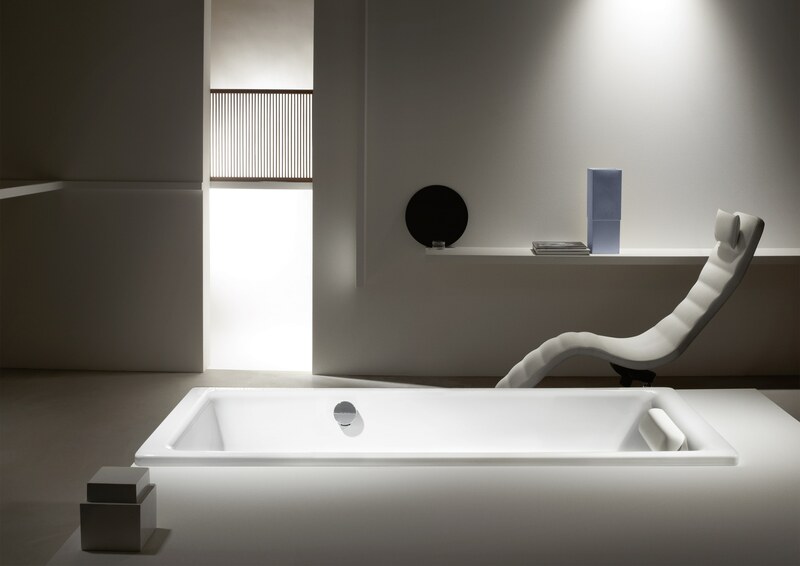 If you want a range that will really stand the test of time look no further than German Bath manufacturer Kaldewei. Their steel baths come with a 30 year guarantee as standard, the steel enamel is scratch and shock resistant and withstands all household chemicals and is easy to clean. Made from entirely natural materials they are also fully recyclable.